Midge McCleary, is back with a brand new album and new tunes. “Sugar” will deliver his unique style of blues, funk, folk and jazz blend – based on his percussive fingerstyle guitar playing. 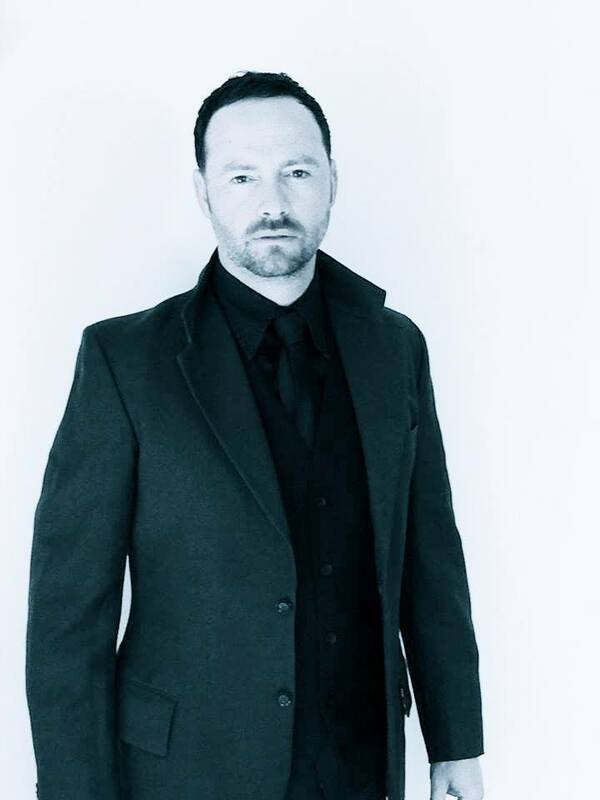 Having toured for almost two decades, nationally and internationally, his talent has gone under the radar for far too long. An exceptional player, intricate and melodious one moment, the next grooving a marathon of notes on the fret board. His trusty stomp box rocking out the beat to his alternate tunings and slapping bass lines. Midge’s most recent tour was to South East Asia: playing shows in Vietnam, Cambodia and Thailand. 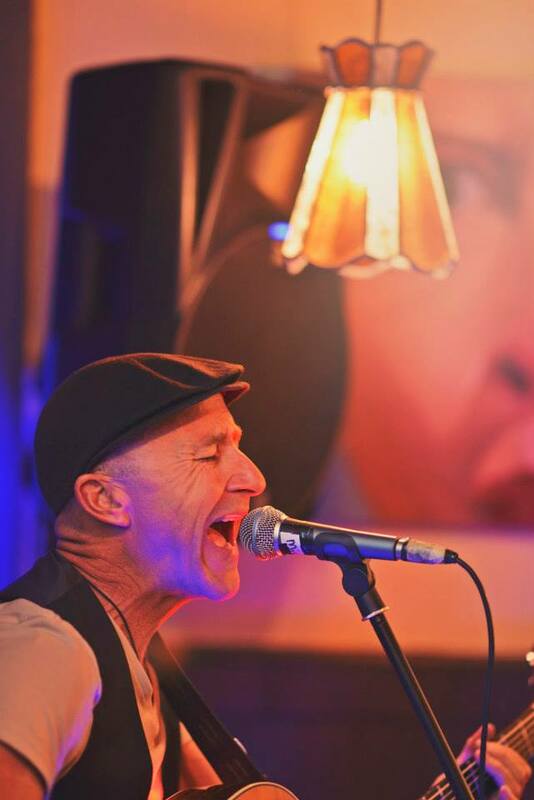 Previously, Midge has played at The Marlborough Wine Festival, Herbs Unplugged, Jersey Fish Festival, Sark Folk Festival, support for Paul Ubana Jones, Sanctuary Sounds, Mai Farm Sustainable Festival and Marlborough International Sauvignon Blanc Day. Supporting Midge, is chief no 2, Pete Fountain. I met Pete at an original ‘Naked’ music showcase at Lava Bar, Rotorua. His songs immediately struck me as well poised, beautifully composed and delivered with so much depth. I had to investigate and found in return a talent of song. His first album, ‘Will’, was produced by Eddie Rayner of Split Endz and Crowded House fame. It received both radio and TV play in NZ and in 2012 it was re-released to the international market via iTunes. Each song on this album stands out, each with its own story. Suggested minimum donation is $20, includes a vegetarian meal, courtesy Tea & Happiness. BYO drinks and if you prefer, food. 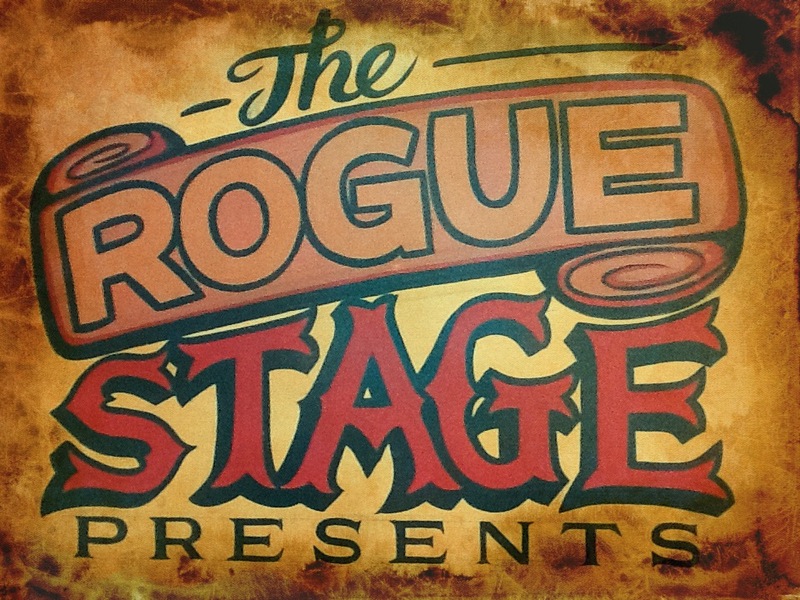 To book, email theroguestage@gmail.com or buy over the counter (cash only) from Musicworks Rotorua. This entry was posted in july 2015, Upcoming shows and tagged house concert, midge mcleary, Pete Fountain, Rotorua, The Rogue Stage Lounge. Music at the Museum is back!